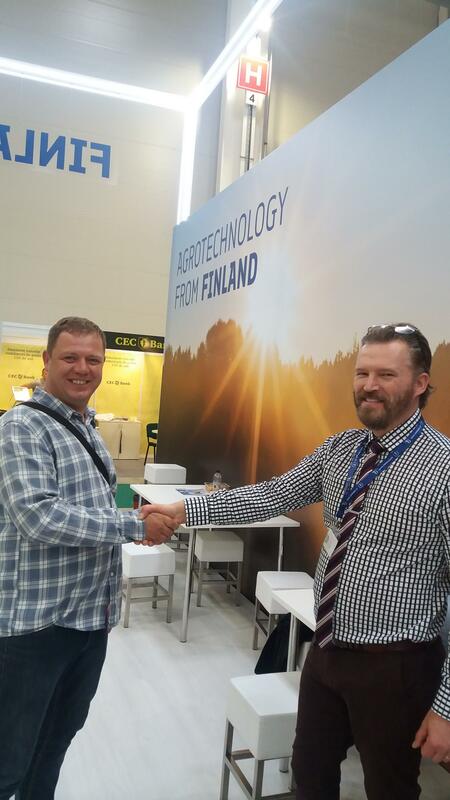 MPH Products was in a tour with Business Finland (previously Finpro) in Romania. We participated with joint stand to a Indagra Exhibition in Bucharest. We met end users and possible partners.